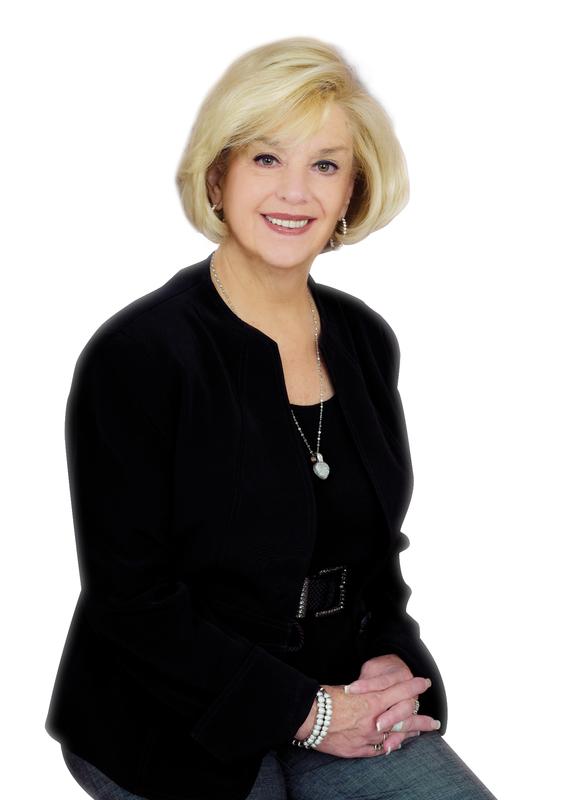 Sharon Byrne has been a top residential Real Estate Agent in the Capital District and Saratoga Springs for more than three decades. In 2012 alone, Sharon was proud to help 64 families buy or sell homes. Sharon is consistently among the elite of Capital Region realtors, and as a top producing agent for home buyers and home sellers, she ranks in the top 1% of the Capital Region Board of Realtors membership in closed dollar volume. Sharon and her husband Jim settled in Saratoga Springs in 1970 where he opened a practice as an Orthodontist and they began a family. Sharon and Jim have 6 children and 12 grandchildren. Three of Sharon’s children live and work in the area. Her daughter Elizabeth Chartrand-Byrne is a Partner with Anderson Byrne LLC, a Saratoga Springs law firm specializing in (among other things) residential and commercial real estate. Sharon’s daughter Allison is an endodontist in Saratoga Springs, and her son Brian is an Orthodontist in practice with her husband Jim. Out of town, her son Gregory is a Partner with Pricewaterhouse Cooper in New York City, Kristin is a radiologist also in New York City, and her daughter Margot lives with her family in Minnesota. Sharon has years of experience helping families buy and sell in all aspects of the real estate market, but her specialties include corporate relocation and new construction. 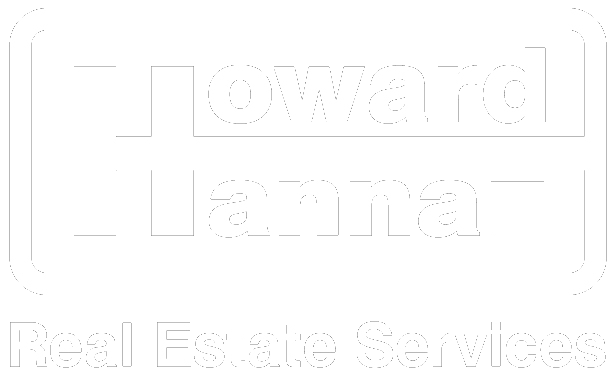 She is privileged to help families move in an out of Saratoga Springs, Wilton, Ballston Spa, Malta, Burnt Hills, Clifton Park, Latham, Loudonville, Niskayuna, and other areas in Saratoga County, Albany County, Schenectady County, and Rensselaer County. Sharon attained the IRM designation of a certified New Home Sale Professional and has been working with Belmonte Builders, the largest custom home builder in the Capital District, for more than 25 years.